A new investigative report conducted by Consumer Reports has just revealed that many commercial fruit juices* still contain “concerning levels” of heavy metals arsenic, cadmium and lead. For infants and children who typically consume a lot of juice and have still-developing brains and immune systems the findings are a red flag for parents to reduce their children’s consumption of commercial fruit juices testing high in heavy metals**. The same holds true for pregnant women. As for other adults, this is just one more source among many that add to the body burden toxic chemicals building up from food, food packaging, drinking water, personal care and home care products and the general environment. Electing for fruit juices that did not test in the “concerning levels” category would be a prudent choice. *Investigators examined 45 juices in four flavors: apple (22), fruit juice blends (13), grape (7), and pear (3). The consumer-advocacy organization Consumer Reports tested 45 fruit juices, including apple, grape and juice blends, and found that 21 of them had “concerning levels” of cadmium, arsenic and/or lead, according to a new report. Juice samples came from 24 national and private-label brands. Where is the FDA in all of this? 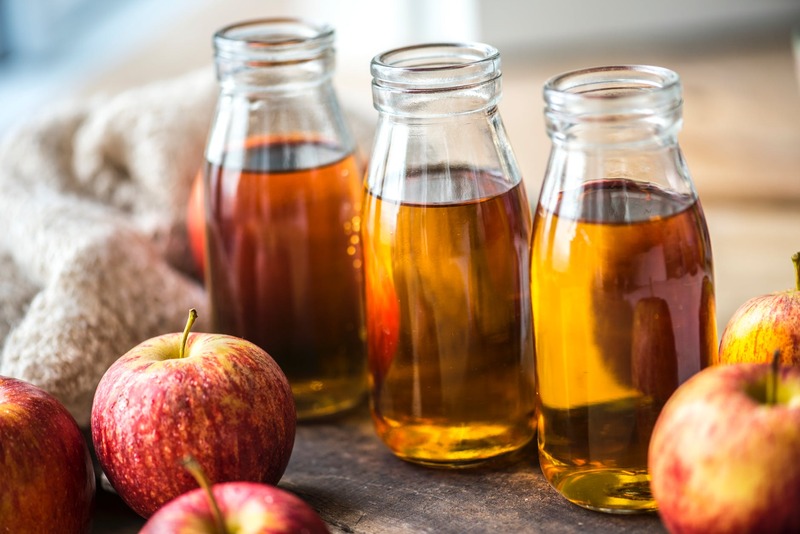 Several years back, the FDA proposed a 10 parts-per-billion limit on arsenic in apple juice, but the agency has yet to issue a guideline. Metals can be naturally present in the soil. Past use of pesticides can also leave metal residues. Metals can also be present in the water used to irrigate crops, or they can be in water sprayed directly onto trees and plants, in countries outside the U.S.
What do scientists say about the new findings?